SEA TURTLE nesting season begins today! I normally enjoy seeing beautiful beach art but it can be disastrous for a female turtle in nesting season. On our island summer nights from May through October, female loggerhead turtles (and occasionally green turtles, leatherbacks and Kemps Ridley turtles) lay their eggs on the same beach where they were hatched decades earlier. Obstructions like sand castles, beach chairs, coolers or even deep sand pits can distract or injure the mother turtle or her babies after they hatch. Did you know that lights on the beach after dark can disorient adult and baby turtles? Yes, they go towards the light instead of heading to the water so they might end up in the street or parking lot. So we wont be doing any night shelling without red filters on our flashlights until fall. Not a bad price to pay for keeping baby turtles safe, huh? I know it’s hard to keep the little ones from digging in the sand when they spend the day on the beach but if we remember to try to fill the holes back i that should help the baby turtles survive. Also, please remove your trash from the beach when you are leaving it and like Pam says – don’t leave your beach chairs and such on the beach overnight. But Daddy! I want a turtle, I mean, Oompha Loompha too! I love to read your web page. We come down twice a year from Texas. One other thing about the Turtles is when you see the stakes on the beach with yellow tape around them stay clear it is a nest site. Thanks for everything you share with us that don’t live in Sanibel. Thanks for posting all this Pam, it’s very important to try to allow these fascinating animals to continue to live on the planet. Turtles are great! love checking out your web-page, seeing your photos. we’re up here in va. beach, va. and lifelong visitors to the outer banks of nc, the sea turtles are beloved and protected up here too. thanks for sharing this info. The turtles are nesting early this year. Although my night shelling is curtailed until Nov 1st – these amazing creatures are totally worth it. And Hey! Who else is excited about Super Moon Saturday? Happy turtle breeding season!! Thanks to everyone who takes the time to volunteer & protect these beautiful creatures!!! On our way to Sanibel this Friday for two weeks. How lucky can you get? 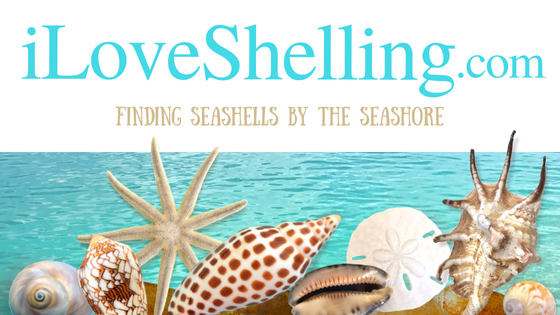 Pam, you are the reason I love shelling so much. Thanks!